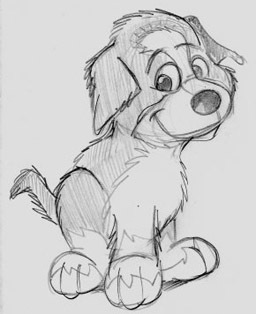 This is the very first sketch of Ripley The Dog. 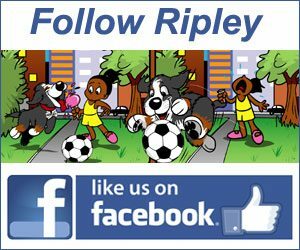 It is basically a blocky version of current version of Ripley. 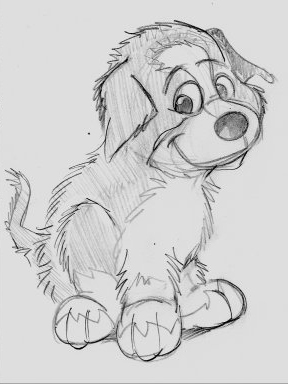 The second try at sketching Ripley the Dog was almost right. 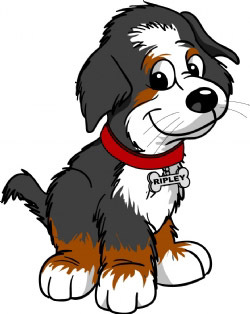 It looked really good but maybe the sketch made Ripley a little bit too pudgy of a puppy. Still, it was very close to being perfect. 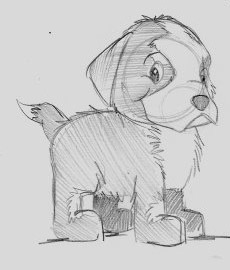 The sketch that became Ripley and Ripley with his color and markings.